Ohio State’s 42-20 victory over Oregon in last night’s inaugural championship game was not only a great win for Urban Meyer and his Buckeyes, but garnered a tremendous amount of respect for the Big 10. Entering the bowl season, the Big 10 was not expected to win a game or have a team in the championship. Ohio State’s signature wins over Alabama and Oregon were instrumental for the conference’s pride vaulting the Big 10 out of the dark days of yesterday. 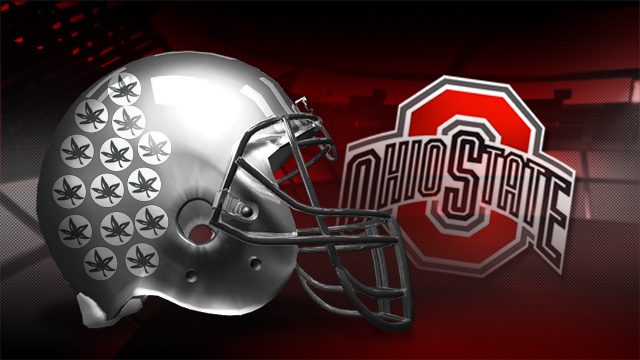 During the BCS era (1998-2013) the Big 10 won its lone championship with the 2002 Buckeyes. Meanwhile, the SEC took home an unprecedented nine titles (seven were consecutive, from 2006-2012), three by the king of the conference, Alabama. This statement win tempered the naysayers and established that a playoff system works and selecting Ohio State to participate in the playoffs was proper. If the BCS selected its championship participants for 2014, it is probable Ohio State and Oregon would have been snubbed for Alabama and Florida State. In this new era of college football, Ohio State capped a 5-5- bowl season for the Big 10. This year’s postseason conference resurgence included victories over Alabama, Baylor, Auburn, Boston College and North Carolina. Not bad for a conference expected by most pundits to go 0-10 in postseason play.